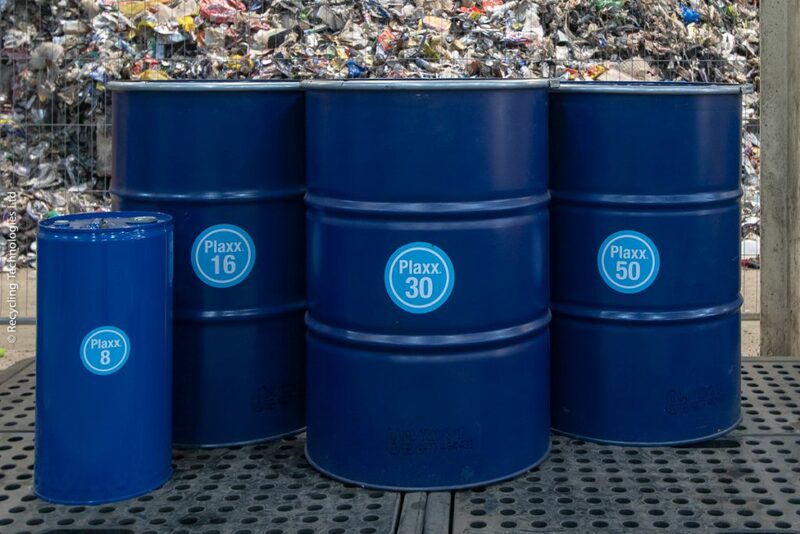 UK firm Recycling Technologies is helping supermarket chain Tesco to process plastics deemed ‘unrecyclable’ at 10 stores in the Bristol and Swindon areas. Tesco customers will soon be able to return items such as pet food pouches, shopping bags and crisp packets. These materials have become an issue because they are not collected by local waste management services. All input will be treated by Swindon-based Recycling Technologies. 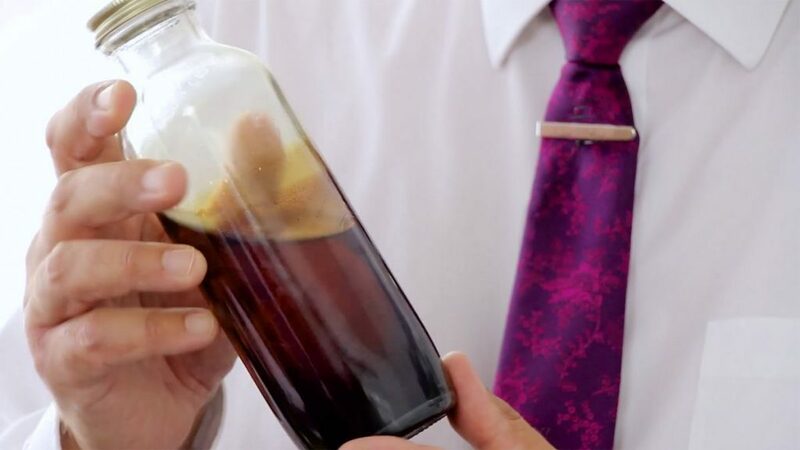 Its innovative Plaxx process will convert the packaging into an oil that can be used to make new plastic. ‘Our trial with Recycling Technologies will make even more of our packaging recyclable and help us reach our target. This technology could be the final piece of the jigsaw for the UK plastic recycling industry,’ comments Sarah Bradbury, Tesco’s director of quality. Some 83% of Tesco’s own label packaging is recyclable at the moment. This could reach 90% if the Recycling Technologies trial is extended to all its stores, Bradbury says. ‘This is the equivalent of 65 000 tonnes of plastic per year.’ Tesco has announced it wants all its packaging to be fully recyclable by 2025.